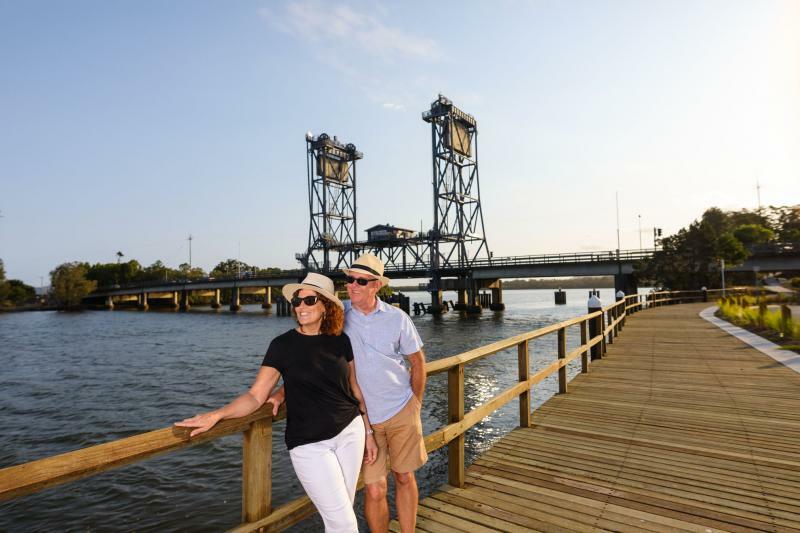 Visit the Wardell jetty and the 70m boardwalk overlooking the Richmond River. This is a relaxing stroll and a great spot to wet the fishing line. It's magical at sunset when the sun dips behind the historic lift span bridge.